It's not too early to start thinking about your holiday table settings. 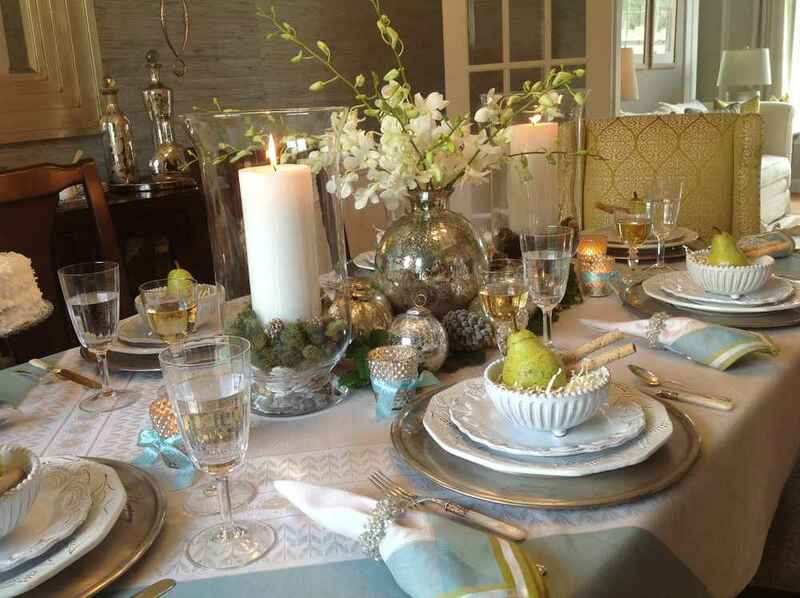 Here's a sneak peek at our holiday table setting that will be published in What's Up? Annapolis Magazine's November issue! 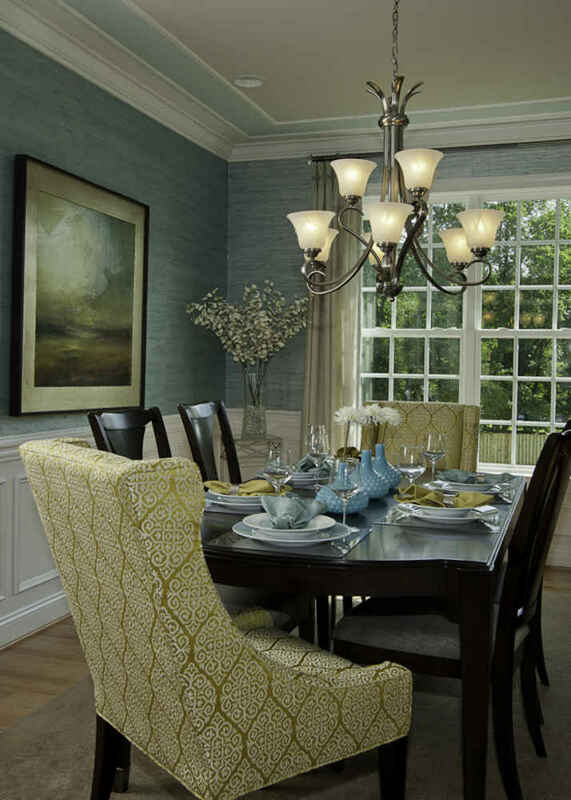 You may find that it’s not always easy to blend your existing color scheme into holiday themed décor. Here’s an idea to achieve a “Relaxed Rustic Elegance” for your holiday dinner table. What an amazing event What's Up? 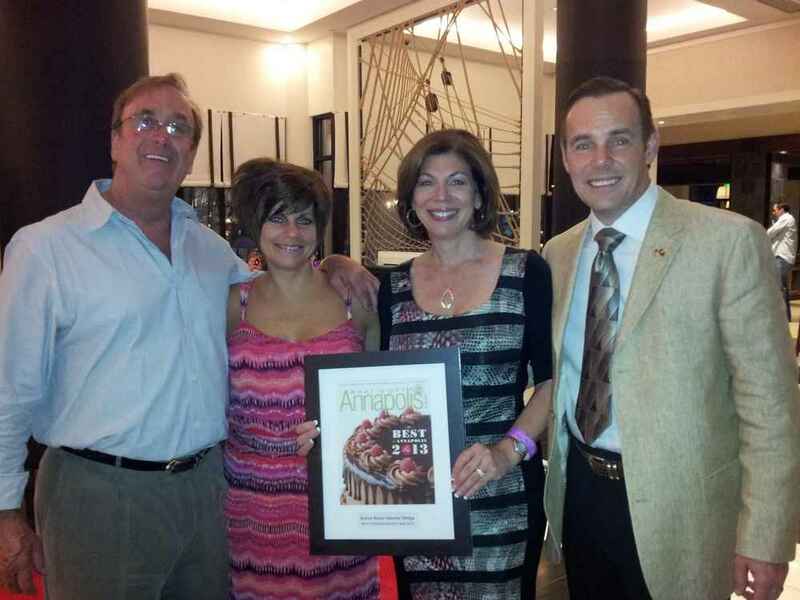 Annapolis Magazine put on at the Loews Annapolis Hotel on Wednesday, June 19th! We celebrated being voted Best of Annapolis' Best Interior Design Services for the 5th year in a row as we sampled the incredible foods of all of the Best Of Restaurant Winners. We dined on crabcakes, cream of crab soup, scallops, hummus, ahi tuna, tomato bisque, shepard's pie and more as we socialized and networked with other local businesses and friends. It was great to see familiar faces as well as meet new people. Last month, three of us ventured down to North Carolina to check out the latest in home furnishings. Our market trip was amazingly successful as we shopped for clients, discovered new trends and previewed new furniture accessory lines.